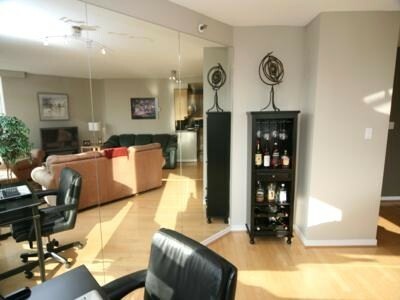 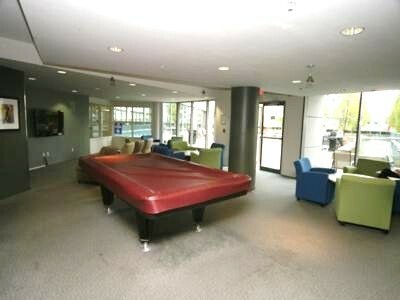 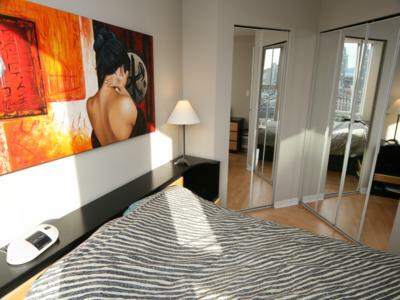 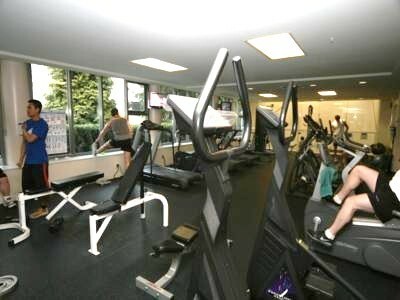 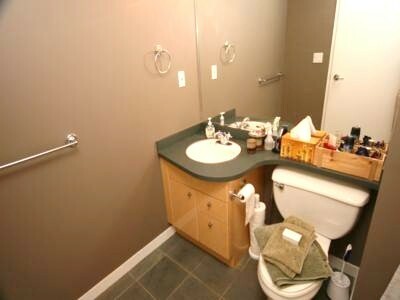 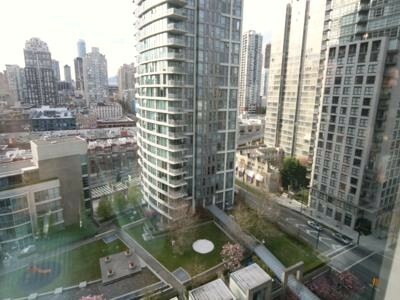 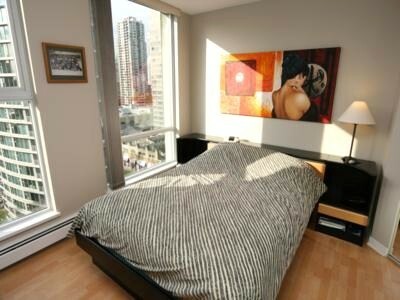 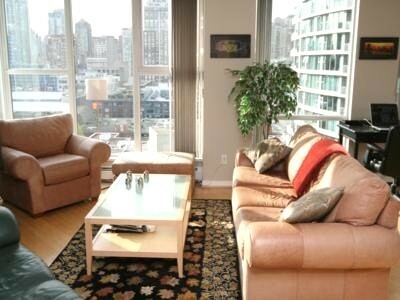 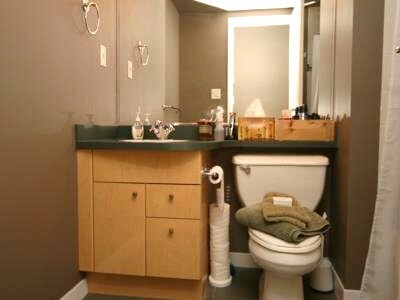 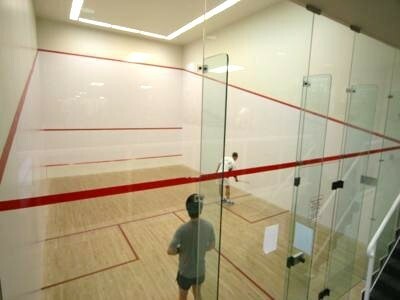 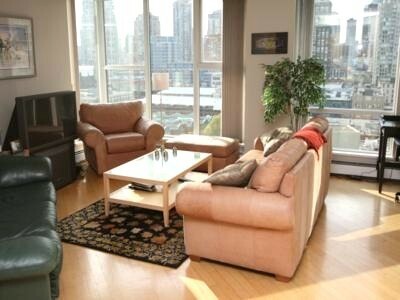 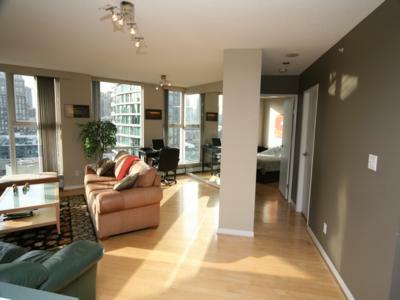 This condo unit is situated conveniently close to some of the major Vancouver 2010 Winter Olympic events. 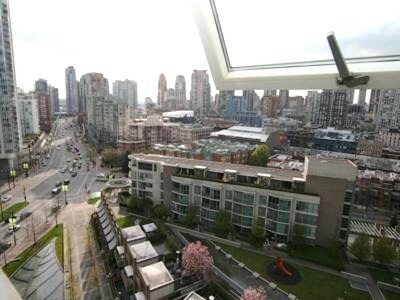 Located in Vancouver's fashionable Yaletown district, you are steps away from BC Place opening and closing ceremonies and GM Place hockey and other skating events. 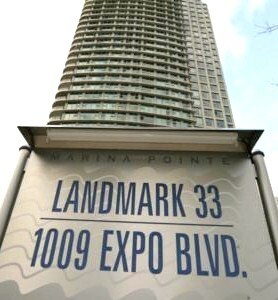 Walking distance to the False Creek seawall, in the heart of downtown, you are blocks away from Vancouver's finest restaurants and shopping. 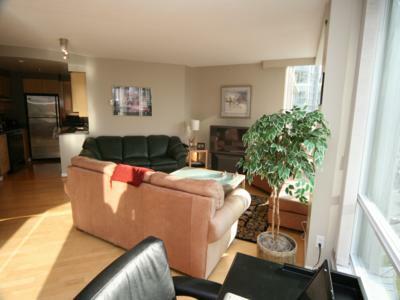 Take a stroll to Stanley Park, enjoy a night on the town, or relax in your quiet, yet scenic suite. 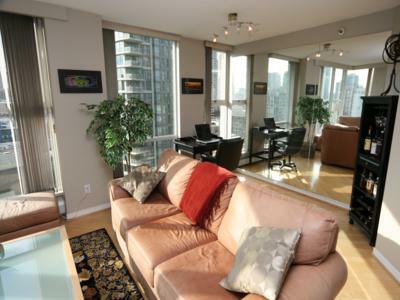 This executive style suite has North, West and South exposure with floor to ceiling windows bringing in the panoramic city views. 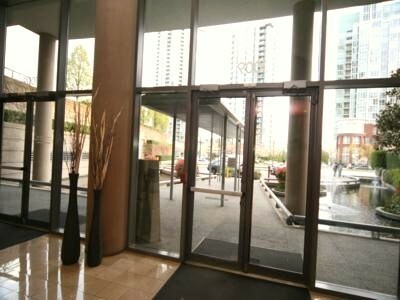 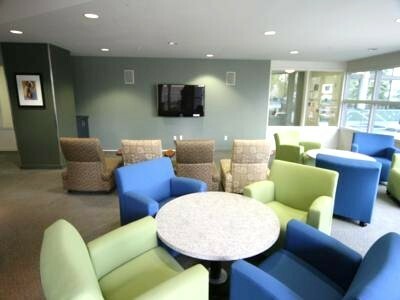 With 730 sq.ft, this fully furnished 1 bed and 1 bath has a fabulous open floor plan and includes TV, DVD, high speed internet access, phone, in-suite washer and dryer plus all dishes and appliances. 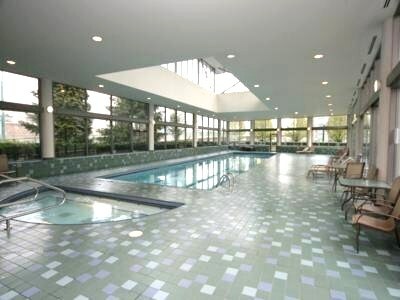 This fabulous complex consists of the famous Club H2O that includes full size indoor pool, gym, squash court, sauna, steam room, games room, party room, business meeting room and huge outdoor common deck for BBQs. 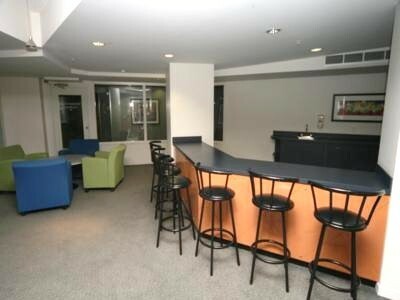 As well, a 24 hr concierge is always on hand. 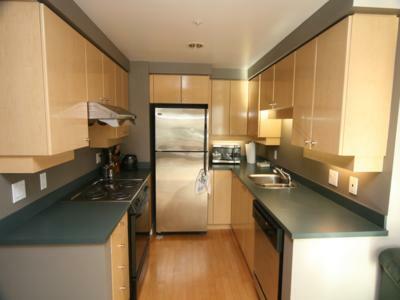 1 parking stall is included with this unit.